LONDON - I always experience neighborhood envy in Spitalfields, and have pledged that I will someday reside on Folgate Street. The atmosphere created by the juxtaposition of the area’s inescapable history, the nearby bustle of the City of London and the energetic buzz of the cafes and pubs is all rather irresistible. Spitalfields is an East End neighborhood which has – at various times in its history – been the site of a Roman cemetery, one of the biggest hospitals in medieval England (the name itself is a contraction of “hospital fields”, in reference to the adjacent grounds) and an artillery ground managed by the Tower of London. If you want to hang out in an area not completely overrun with tourists but you’re not quite down with the boho, 20-something vibe of Shoreditch and Hoxton Square, this may be the place for you. 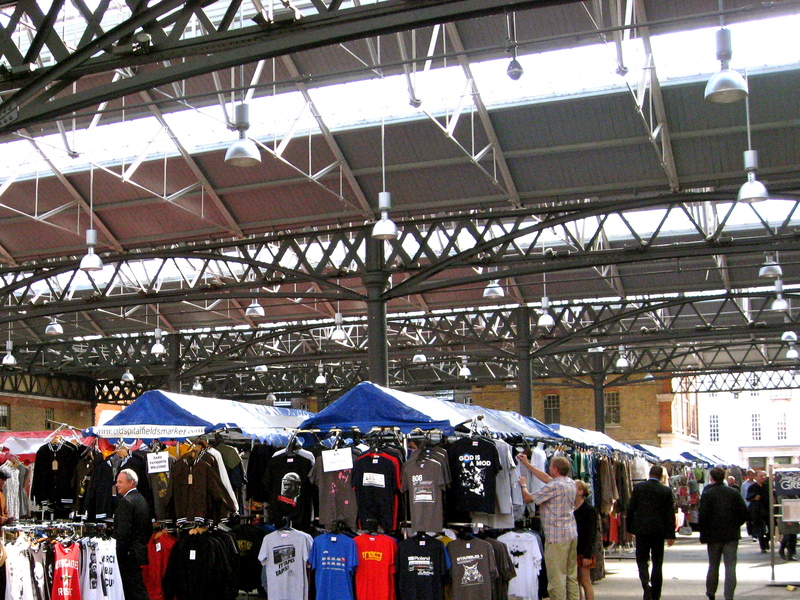 The main attraction of this part of town is Old Spitalfields Market, but there are a host of interesting establishments outside (as well as inside) the market itself. This is one of those areas where there truly is something for nearly everyone: shopping, galleries, pubs, wine & cheese shops, cafes, restaurants, shops with weird trendy furniture, antiques, and much more. For me, browsing the neighborhood’s art galleries and furniture boutiques is a particularly joyful way to spend an afternoon. Where is it? 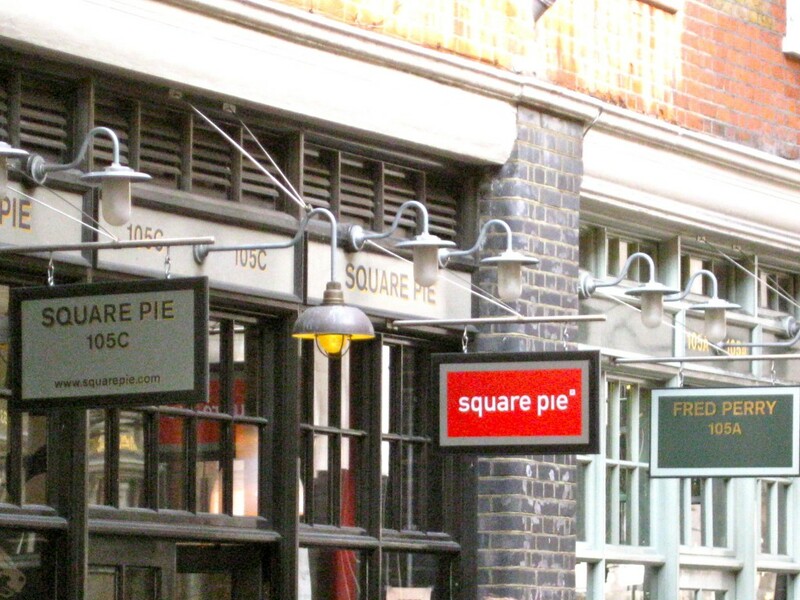 Spitalfields is in London’s East End – just north of the City of London (the square-mile traditional financial district), and only a few minutes’ walk from Liverpool Street Station. There are also a bevy of buses stopping near this area. See map below. Its fantastic as your other blog posts : D, regards for posting . “Experience is that marvelous thing that enables you to recognize a mistake when you make it again.” by Franklin P. Jones. I am glad to be a visitor of this unadulterated web site! , thanks for this rare info ! . This is a wonderful weblog, could you be interested in doing an interview about just how you designed it? If so e-mail me personally! Sure! Give us a shout at zenandtheartoftravel@gmail.com. How did you make your site look this awesome!? Email me if you can and share your wisdom. .
LONDON: SPITALFIELDS â€” ZEN & the Art of Travel just best like you say! Will need to register for this blog, fantastic blog post. Found it upon msn.